That will change, starting next July. 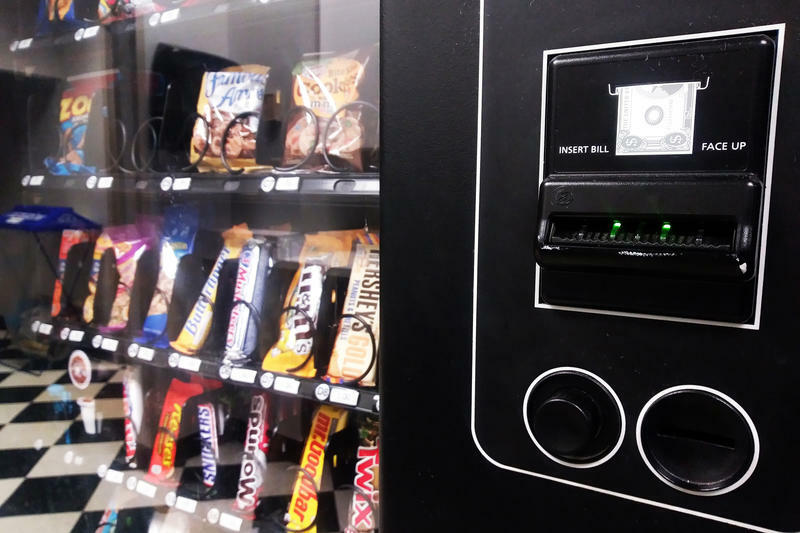 Sen. Travis Holdman (R-Markle) says lowering the cost of what vending machine owners have to remit to the state should impact prices in those machines. “Hopefully there will be at least not an immediate increase because they should be able to level out or decrease in costs,” Holdman says. The change doesn’t apply to candy or soda, which is taxed no matter where you buy it. The vending machine food sales tax elimination is expected to cost the state about $5 million per year. Gov. 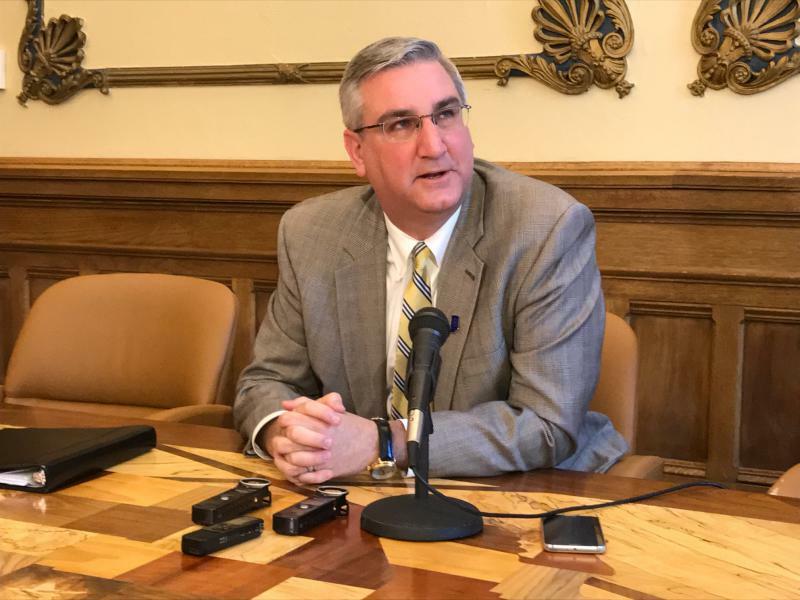 Eric Holcomb signed the remaining legislation from the 2018 session Sunday. 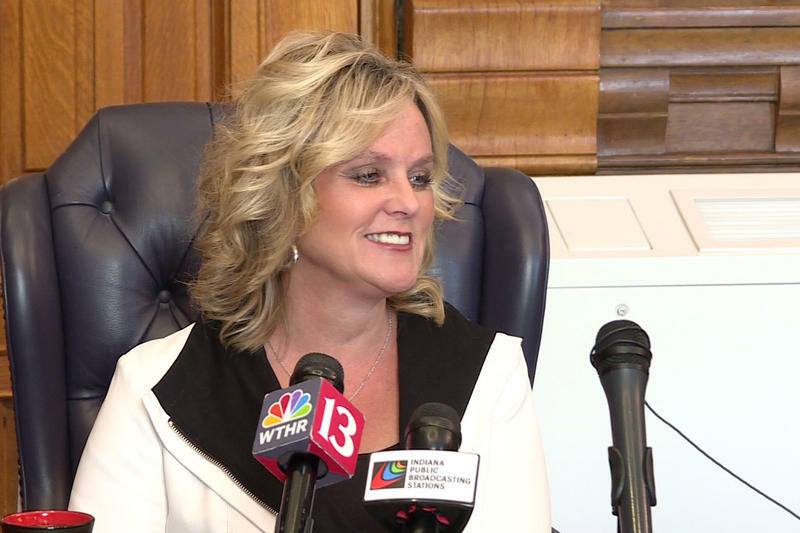 That includes a measure that creates new abortion reporting requirements for all Indiana doctors and hospitals. A new state law establishes a hierarchy for family members in health care decision-making. 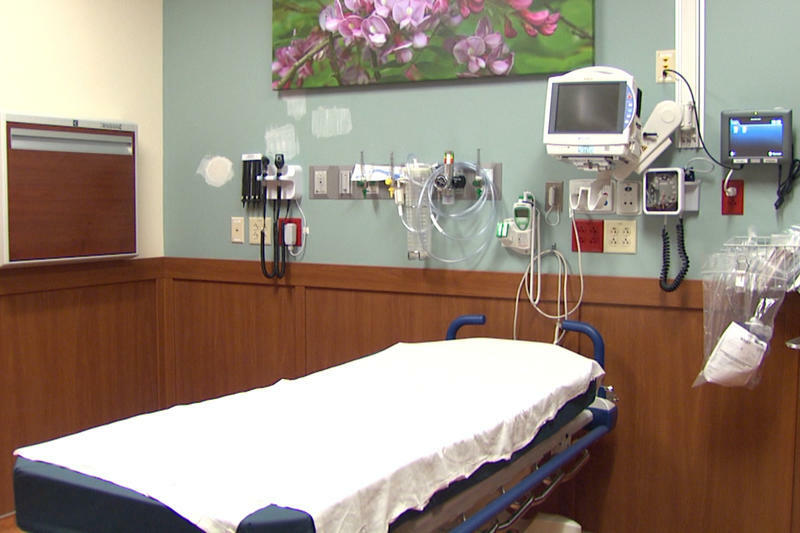 It deals with situations where the patient can’t make decisions for themselves – and hasn’t designated a representative.